When asked which of their qualities make their company stand out from the rest, Pavan Bhandari always says it's their service. He is one of the three co-owners of an IT company in India that solely earns through freelancing, and the reason why they're striving and growing is because of the quality of service they give to clients. The competition was tough when they started out their small company of three but before they did so, Pavan and his colleagues were employees of different tech companies in 1999 in Pune, which is considered the country's tech city where major multinational tech companies are based. "I was a senior programmer by the time I left my full-time job in 2003 to start our own company. 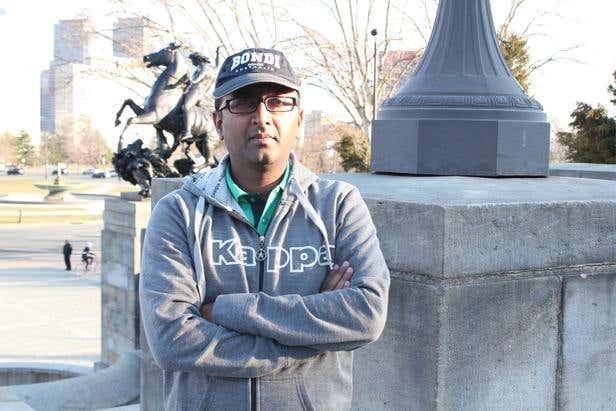 To build the business, we started freelancing," said Pavan. The number of clients looking to hire tech companies in India was very high, but they went to established ones. Although freelancing worked to build up their reputation, the earnings weren't very lucrative. The only ones who turned to them were individuals who sought affordable solutions. "The good conversion ratio kept us going. Once we started talking to the customer and they are convinced, it doesn't require much time to convert the prospect to a customer because they genuinely need a job to be done," he said. Five years passed and Pavan's team only grew to 15 people. Despite the positive experiences and reviews left by clients, they didn't have a regular stream of clients, which was the problem growth-wise. "While searching for a way to make our company known, I stumbled upon Freelancer.com through Google Ads in 2009. I registered because it was free," he said. Signing up at Freelancer.com gave way to a regular stream of clients. Pavan's team (known as thetechie13) would bid on projects big and small on a daily basis, and made sure that no project was left undone. This allowed them to receive a whopping 93 percent on time and 99 percent on budget ratings on the platform. "We're very transparent with the client. We tell them if we can make it through the deadline, or if the budget is too big or too small. We leave no important details behind," said Pavan. Since they started at Freelancer.com, they never left the site. They have completed about 400 projects and earn roughly US$10,000 a month. "From the dozen employees we had before joining Freelancer.com, we grew to 60 people." Pavan attributes this success not only to the site but also to their workers. "We train them to provide great service including meeting deadlines, delivering quality products, and communicating clearly and honestly. These are probably my important tips to new freelancers," he said. The profit-sharing company keeps their employees motivated by providing flexibility and freedom at work. Their office is open 24 hours so that all employees can work according to their priorities and convenience. They also strive to create an environment for unlimited earning potential. "We work hard but also party hard. 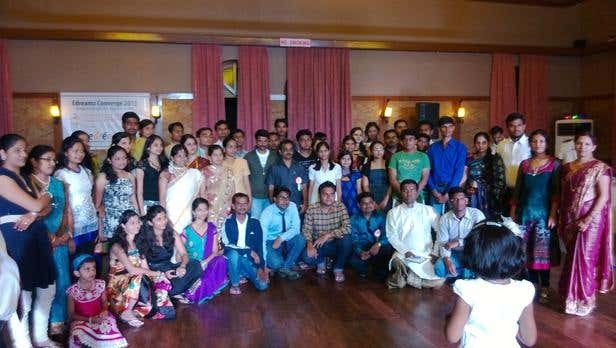 Last year we took our employees to a beach resort in Goa to celebrate our company's anniversary. It was an all-expense trip for two days for all our employees. Everyone had a great time," he said. Pavan learned about Freelancer.com's Preferred Freelancer Program and decided to join this community of elite-level freelancers. The program is designed for the best of the best freelancers who pride themselves in their workmanship and customer service abilities. Since joining a couple of months ago, Pavan said that their award rate and the quality of work they received increased. "About 90 percent of our work comes from the program. It took our experience to a whole new level: communication is fast, clients are serious, and the outstanding recruiters are quick to help." Pavan and his co-owners couldn't believe the sudden increase of jobs. They now have to increase their manpower. "We are going to add 35 more employees next quarter because the jobs we receive from Freelancer.com are piling up!" Joining the Preferred Freelancer Program is easy. Users only have to send their application to preferred@freelancer.com. If accepted, freelancers get guaranteed access to quality leads and will be invited to work on high-value projects. They also receive a special Preferred Freelancer Badge to ensure they stand out in the marketplace.